Microsoft has released a new update KB4016250 Build 15063.11 for Windows 10 Creators Update. This update will fix the remaining bugs in the Creators Update before it official release on April 11. Fixed an issue where Surface Device, Bluetooth fails to re-enumerates during Hibernation/resume. Fixed an issue with McAfee Enterprise to prevent a system crash when the product device is installed on build 15060 configured with Device Guard. 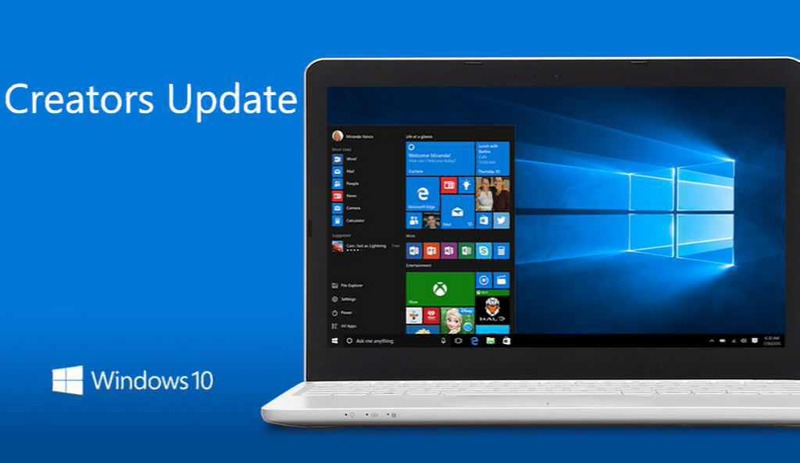 Currently, the update KB4016250 Build 15063.11 is available for Fast and Slow ring Insider members. However, non-insider members can also download the update with the ISO images. Check out the links below.